Ivan “Flipz” Velez, World Dance Award Nominee for MJONE choreography! 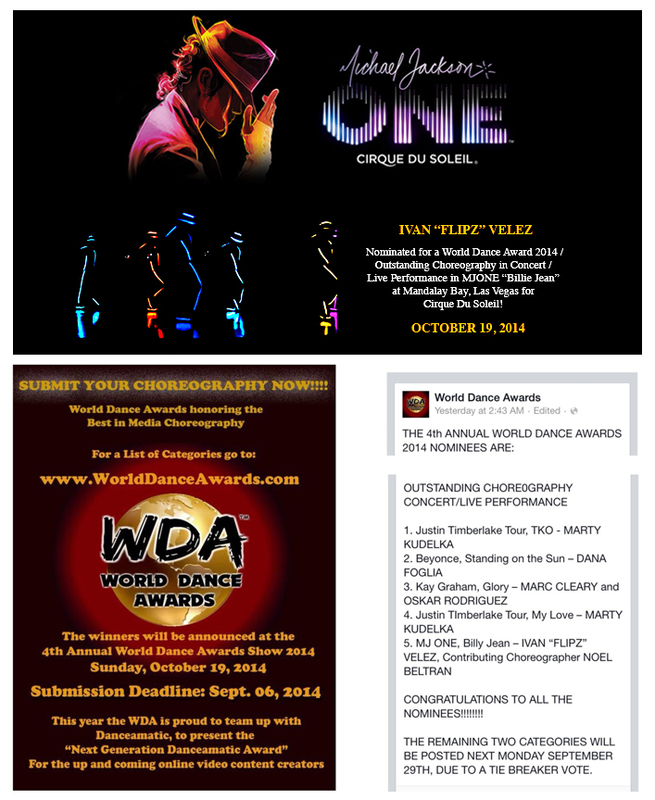 Posted on October 19, 2014 | Comments Off on Ivan “Flipz” Velez, World Dance Award Nominee for MJONE choreography! Comments Off on Ivan “Flipz” Velez, World Dance Award Nominee for MJONE choreography!